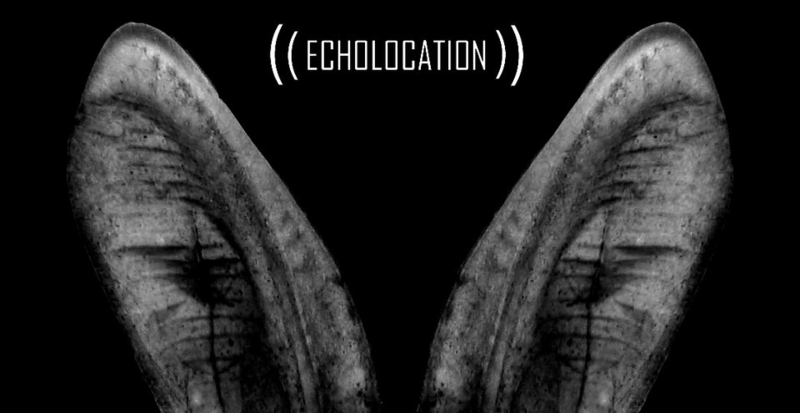 Echolocation is the ability to sense objects using reflected sound. A handful of animal species do this – most bats, some whales and even a few humans. Some blind people use echolocation to navigate the world they can’t see. Some make a clicking sound as they walk. Others use the sound of their footfall. In fact, all humans, sighted and unsighted, do it. Adam meets BBC’s Damon Rose, who is blind, and they compare skills. Marnie Chesterton travels to Southampton University’s Institute of Sound and Vibration Research to meet Daniel Rowan. His team have recently isolated some of the factors necessary to echolocate. The work involved an anechoic chamber – the quietest place on earth and the sound equivalent of nothing.